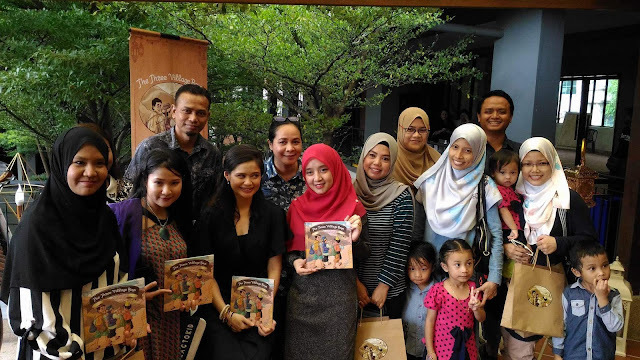 Storybook is something that always be my favorite choice in selecting gift for my children. 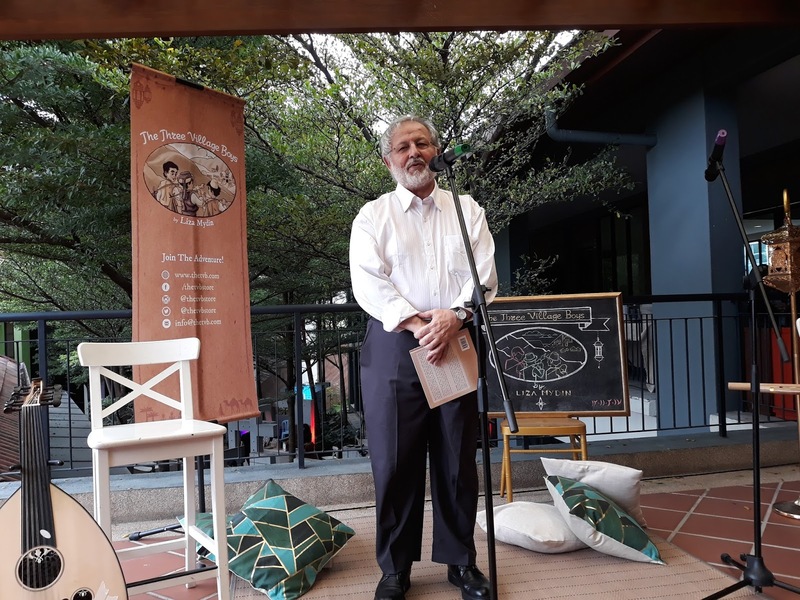 Last Sunday, I had an opportunity to went for a official launch of a children story book The Three Village Boys. 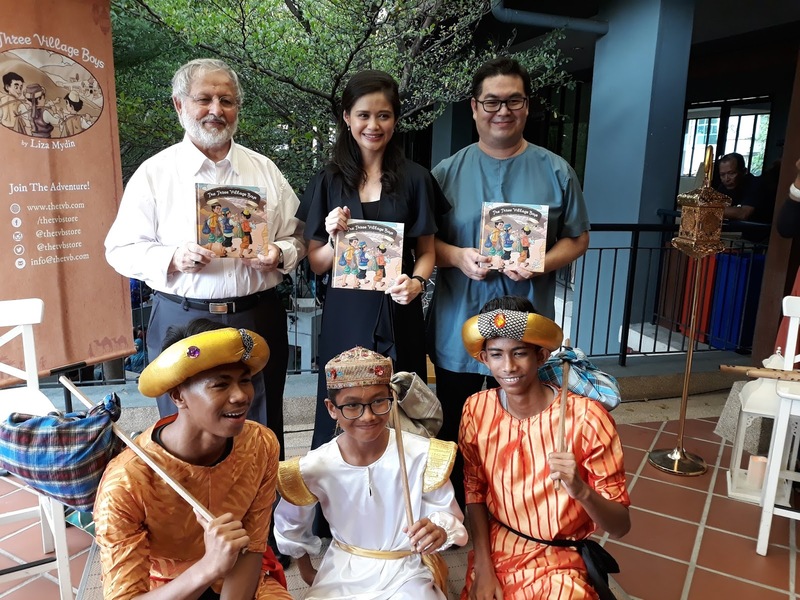 The Three Village Boys, a children story book penned by Dr Liza Mydin has been published before in 2012. 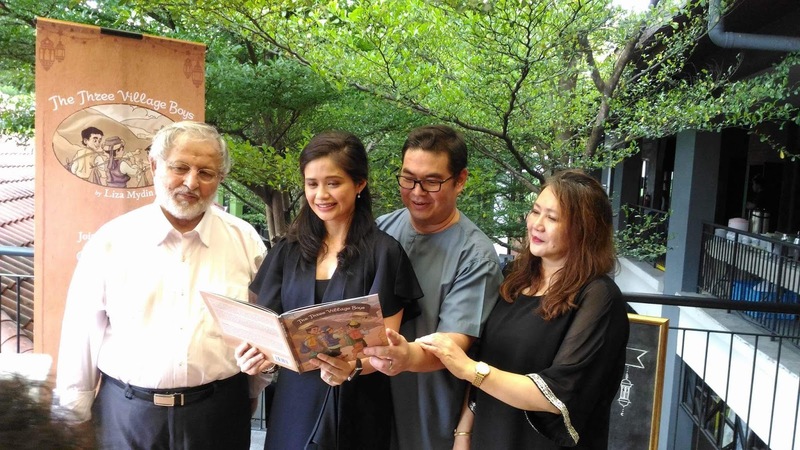 With objective to remind the young generation that there is a bigger purpose in life, Liza, mother of three, also expressed her hopes that her book can assist parents and children to have guided conversations about morals, social justice and ethics. The launch was grace by Prof Abbas Mirakhor, a renowed scholar and economist and a strong proponent of social justice. He on his speech felt that he is very proud with Dr.Liza Mydin achivement during her PHD and of cos until now. Dr.Liza Mydin believes that morals must be taught to children at an early stage of.life. " Good values which is being instilled on our children since early age will help build a strong society for the next generation," she said. 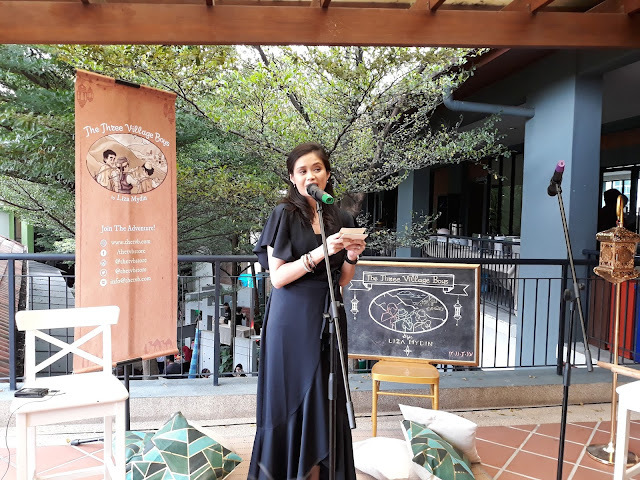 She also mentioned that the book was written for two main reasons. 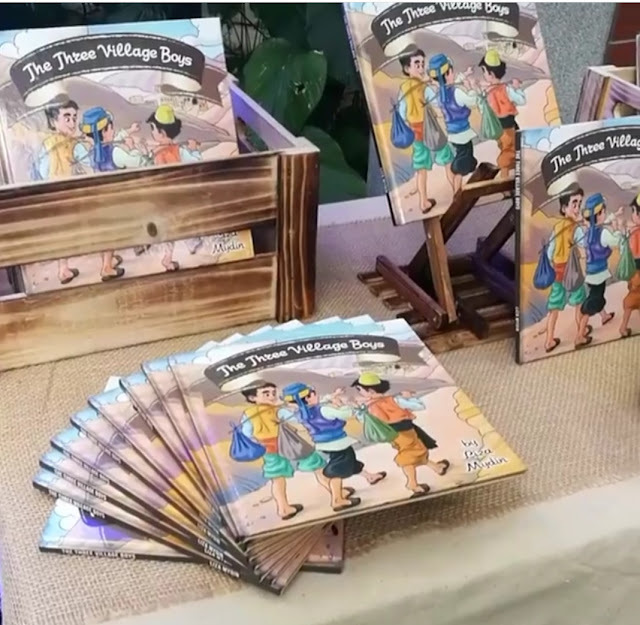 One is to expand the children's imagination and pique their curious mind as they go through the adventure together with the characters of the three village boys named Youssef, Zayed and Omar. And the second reason is to introduce issues such as income disparity and unjust actions inflicted on citizens. With the book, Dr.Liza Mydin hopes that it could help parents to guide their children to understand the matter and try make a difference. 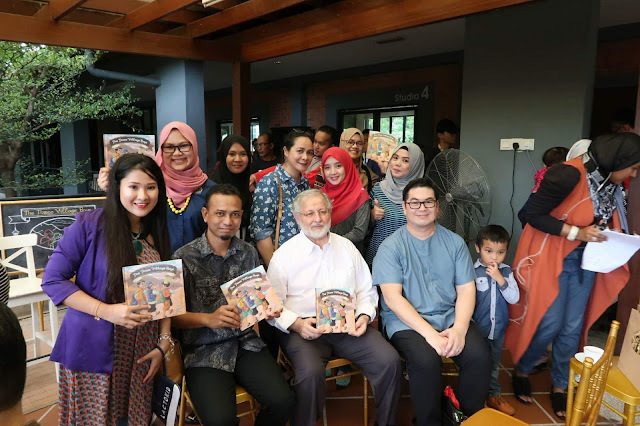 Storybooks exactly one of those tools we as parents can use to educate our children but many have forgotten the value of it. 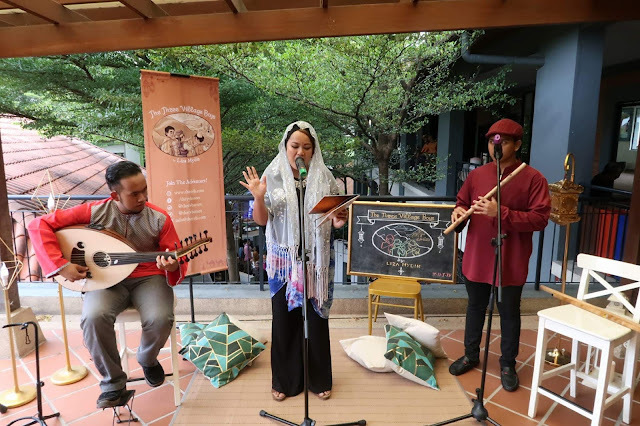 During the launching event that day, we also had been entertained with a story telling by Shena and Awan Busker. I don't remember the last time I listen to the story telling and Shena really entertain us that day. Betul tu ami. Kita kena terapkan nilai2 murni dkt anak2 dr mereka kecil lg. Bak kata pepatah meluntur biar dr rebung. Bagus buku ni. Boleh lah dptkan nanti. menarik buku ni..tapi anak akk dh besar..